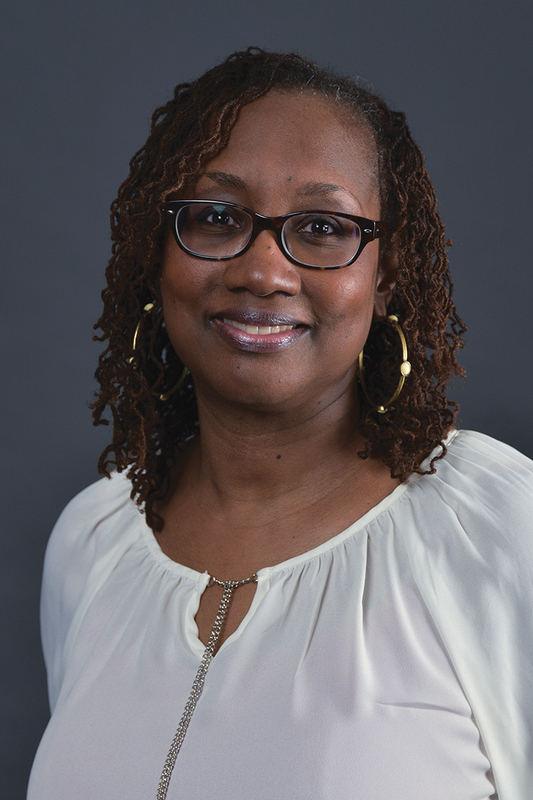 Jackie Bizzell is an academic advisor for general education curriculum and pre-health students in the College of Arts and Sciences at Western Michigan University. Her WMU journey began in 1983 as an undergraduate student pursuing majors through College of Arts and Sciences and College of Business. She enjoys everything about WMU, so much so, that after graduation, she began working for the University as a full-time employee. She and her husband, Kenny, have a beautiful eight-year-old daughter.